FreeCharge co-founder Kunal Shah’s latest venture is a credit card payments product called CRED. It’s essentially a financial services platform that’s aimed at consumers using one or more credit cards. CRED will allow you to pay your credit card bill(s) directly through the app and reward you for timely payments. In a tweet announcing his new product, Shah also provided a link through which users can apply for early access. 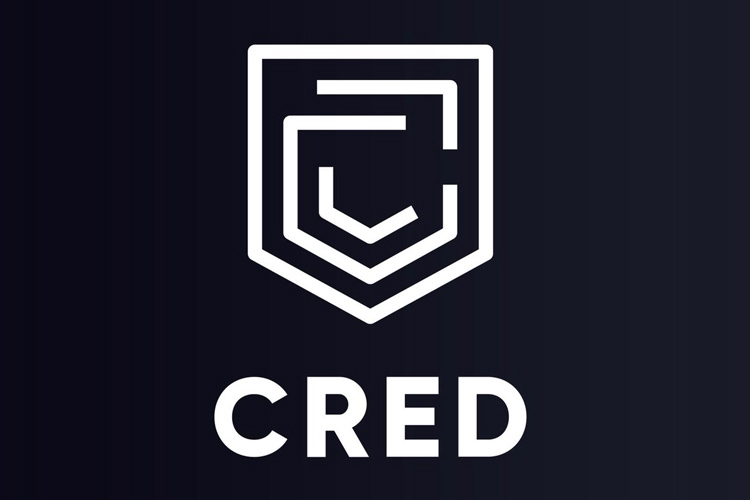 According to CRED’s website, the product will also find and alert its users about hidden charges in credit cards, which, in my opinion, will definitely come in handy for a lot of users. CRED has also partnered with a ton of local brands like ixigo, cure.fit, FreshMenu, Furlenco, and more. CRED will reward you with “cred coins” every time you pay your credit card bills. More the credit card bill amount, more cred coins you’ll earn. I know it sounds like a really tempting product, right? I mean, a product that manages your credit cards and reward you for timely payments? Count me in! It is, however, worth pointing out that CRED is a members-only app. On top of that, it is currently being offered to only those customers with a good credit score i.e 750 or more. If you’re score is less than that, then you’ll be wait-listed until further notice. Once your account is approved, you’ll be taken directly to the app main screen where you’ll see things like your card, pending credit card bill, etc. 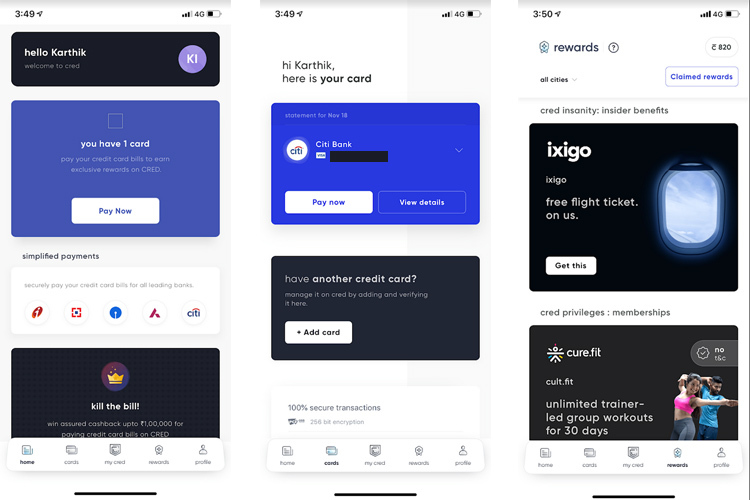 CRED will automatically detect the number of credit cards that are linked to your phone number and add them to your account. There’s a simple verification process to get started. As you can see, the app is divided into a lot of sections. ‘Home’ is where you’ll see things like an option to pay your bill, bank partners, testimonials, etc. ‘Cards’ section is self-explanatory, so lets move on. ‘My cred’ section is where you’ll see your credit score, number of cred coins you’ve earned etc. ‘Rewards’ section will show you the rewards that you can earn by paying your credit card bill on time. Lastly, ‘Profile’ section is where you’ll see your profile info. You may have a lot of burning questions such as, “Will CRED read my mail while accessing my bank statements?” “Is my data safe with CRED?” and more. Well, according to Shah, the user data is safe with CRED and it won’t be shared with anyone without consent. That being said, I’ll start using CRED for paying my credit card bills and come back with my review of the app soon. In the meantime, let me know if you’d be interested in using CRED for your credit card bill? I’d love to know your thoughts on this.